Best rechargeable batteries you can find. No more hassles, charge them anywhere! Thanx Olight..!! Try the strobe with laser on..!! 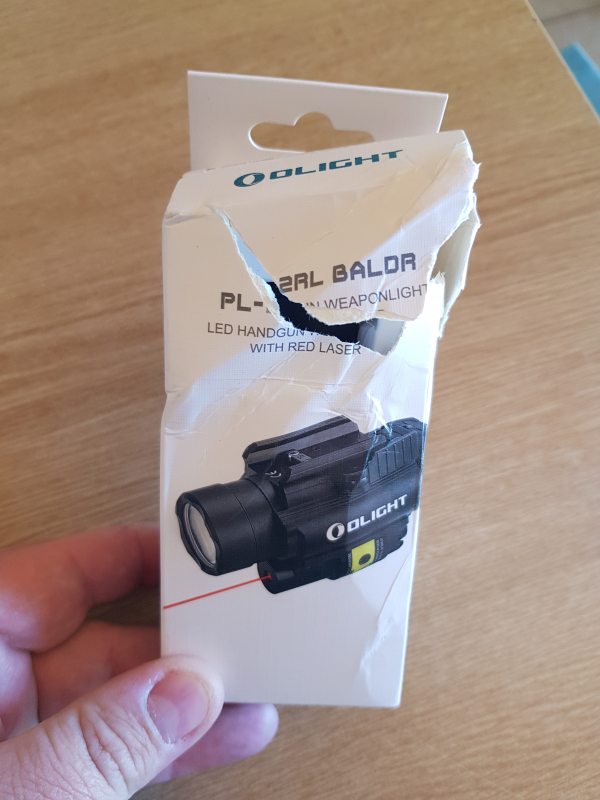 Just received my Olight PL-2RL BALDR. It feels really well build and works 100% as stated. 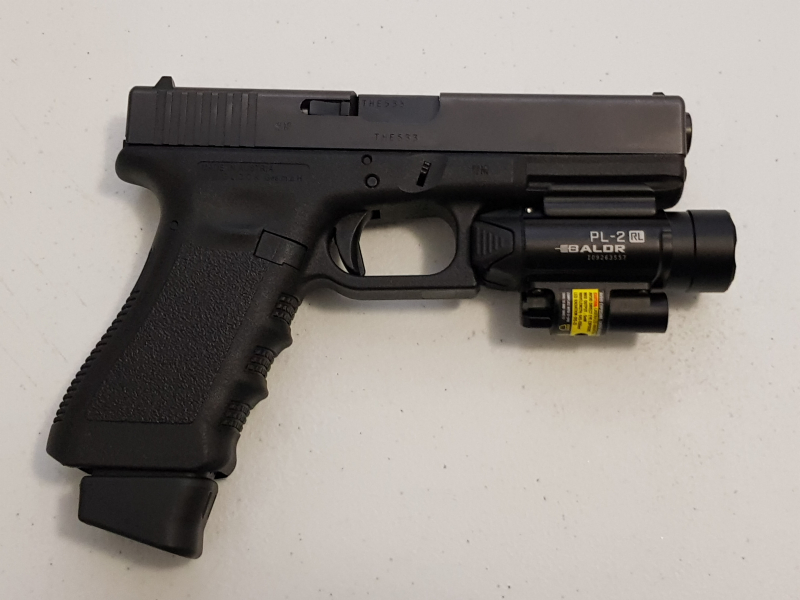 Really a great light and laser. Very bright. The perfect gift for any occasion. I've never seen such a small and powerful torch in my life.